Have you ever taken a bite of something and suddenly it takes you back to your childhood days? The month of May celebrates Mother’s Day and The Opposite House would like to recognise all mothers by launching a mum-inspired menu selection at its award-winning Chinese restaurant, Jing Yaa Tang. For Chef Li Dong the dishes presented in the Mum’s Food menu are what his mum used to cook for him when he was growing up. Chef Li Dong’s mum was one who shied away from spoiling her son but was never judgmental or critical. 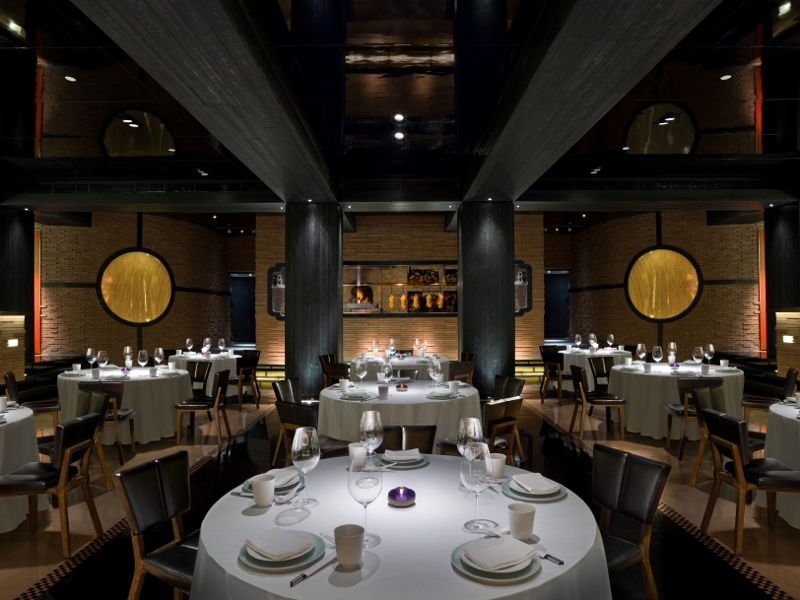 With this in mind, Chef Li Dong wished to share his mum’s unconditional love with guests. The Mum’s Food menu showcases dishes separated into “It’s good for you”, “Eat it while it’s hot” and “Eat more of these” sections, reflecting the phrases Chef Li Dong grew up hearing. 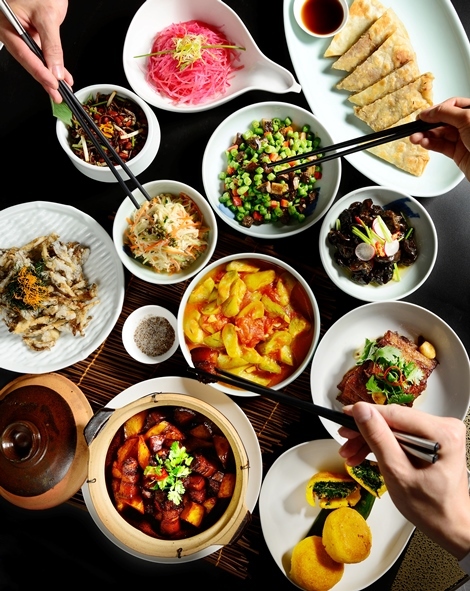 “It’s good for you” offers a selection of cold dishes including Crunchy Peanuts with Anchovies, Enoki Mushroom Salad with Cucumber, Yunnan Wild Wood-ear Mushroom Salad and Watermelon Radish Salad. Wood-ear mushrooms are high in iron while watermelon radish is rich in vitamins and helps with hydration. “Eat it while it’s hot” encourages guests to savour hearty dishes such as Stir-fried Loofah with Tomatoes, Braised Pork with Potatoes, Stewed Hairtail, Deep-fried Mushroom Tempura and Braised Egg with Codfish in Ginger Vinegar Sauce. Chef Li Dong’s mum always ensured that everyone in the family went to bed with a full stomach. “Eat more of these” includes Corn Pie Stuffed with Wild Vegetable, Mum’s Noodles with Sauce, Mum’s Pork Meat Pie and Braised Handmade Noodles with String Beans. “My mum was the one who nurtured and inspired me to be the chef that I am today. 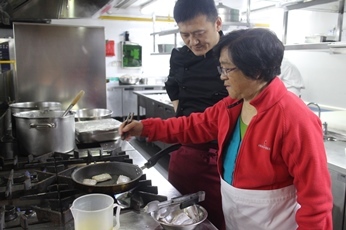 She was always very supportive, reassuring and full of words of encouragement”, says Chef Li Dong. Taste and scent have been proven to unlock forgotten memories. Mum’s Food menu transports guests to years of good times shared at the dinner table. “We’d like to give a shout-out to all the mums who work day and night to ensure our tummies are full as they juggle their day-to-day activities”, says Mark Passmore, General Manager of The Opposite House. “Being a mum is a full-time job and a challenging one too. We hope you enjoy the dishes from our Mum’s Food menu, and don’t forget to tell your mum how much she means to you”. 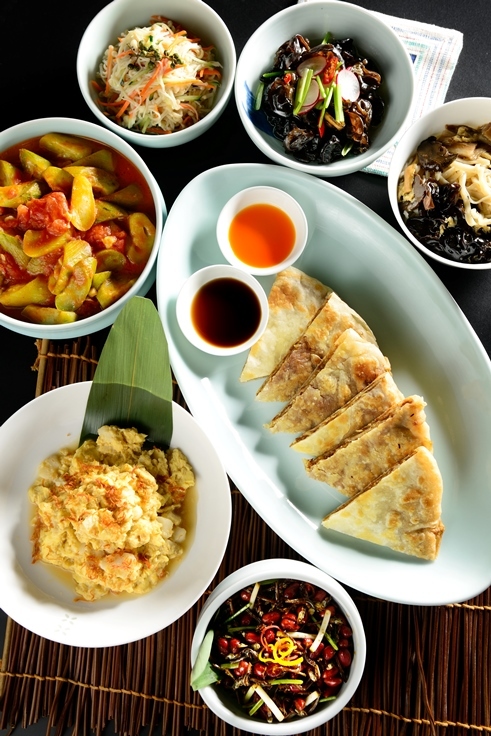 The Mum’s Food menu is available at Jing Yaa Tang from 11 May to 28 May for lunch and dinner. Jing Yaa Tang opens daily for lunch, Monday to Friday noon to 2.30pm, Saturday and Sunday 11am to 2.30pm and dinner Monday to Sunday 6pm to 10.30pm.